Level of confidence in projected lines: C. The only Kings to participate in a morning skate earlier today were Marian Gaborik and Martin Jones. Gaborik was hopeful that he’d be able to re-enter the lineup and should be expected to slot opposite Jeff Carter on Anze Kopitar’s line. Because Jones faced shots earlier today and Jonathan Quick started the first night of a back-to-back set in Calgary, Jones is projected as tonight’s starter. 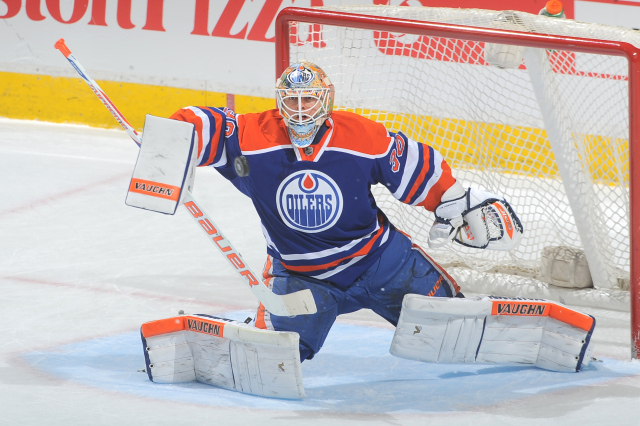 He defeated Edmonton in his last appearance at Rexall Place, a 17-save shutout on April 10, 2014. Brayden McNabb may re-enter the lineup tonight in place of Jeff Schultz. 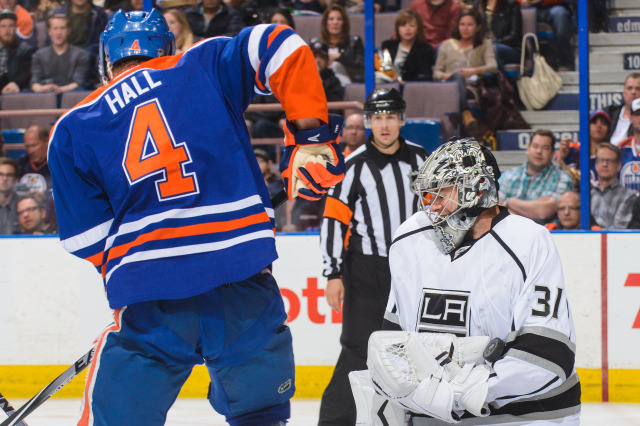 Notes and milestones: Los Angeles is 73-79-38 all-time against Edmonton, a record that includes an away mark of 35-43-11. The Kings are on a 12-game point streak (10-0-2) at Rexall Place and haven’t lost a road game in regulation to the Oilers since February 28, 2008. 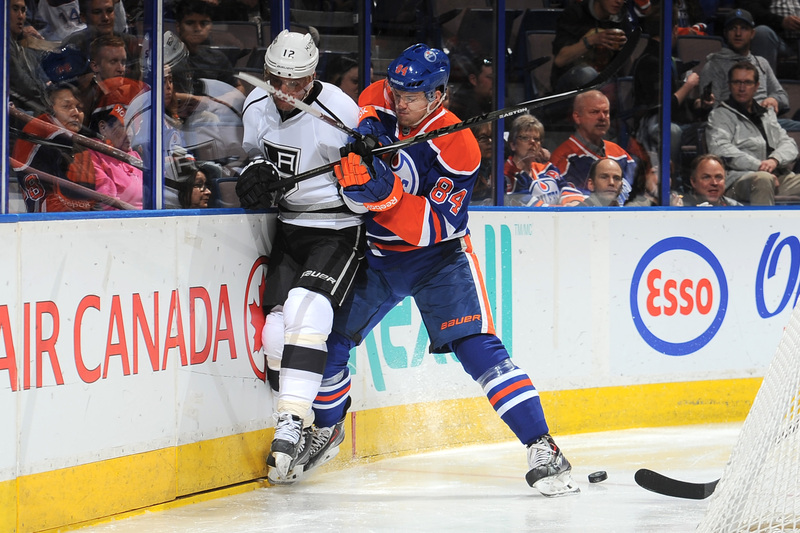 … The Kings have won a franchise-record seven straight games overall against the Oilers and have recorded points in a franchise record 11 straight games (9-0-2) since a 3-0 home setback on November 3, 2011.… After tonight’s game, the teams will meet on March 3 and April 7 in Edmonton and April 2 in Los Angeles. 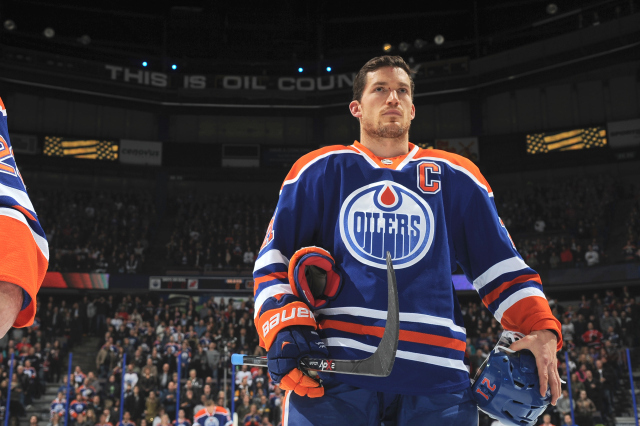 … Los Angeles has out-shot Edmonton 212-118 over their last five games. 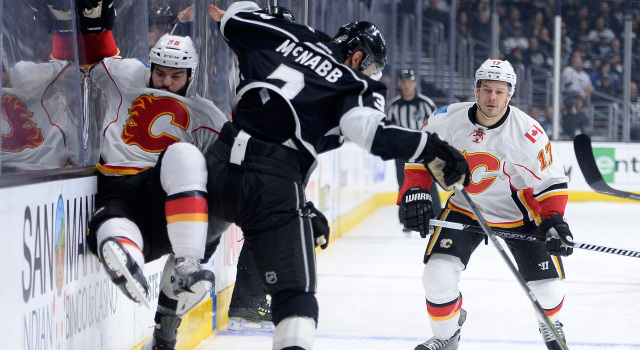 … The Kings are 12-6-4 against the Western Conference and 6-2-3 against the Pacific Division. … Los Angeles has a 57.6% Corsi-for rating in five-on-five play over the last 17 games (903 CF / 666 CA). … Los Angeles has averaged 3.00 goals per game over their last 23 games (69 GF / 23 GP) and has allowed 2.65 goals per game over their last 16 games (45 GA / 17 GP). … They haven’t been outshot over the last 13 games (6-5-2) and have averaged 34.8 shots per game over that span (453 shots / 13 GP). Opposing goalies have posted a .921 save percentage over that span (417 saves / 453 shots). … While the Kings rank second in the NHL with a home power play percentage of 27.4%, their road power play ranks 25th at 10.9%. 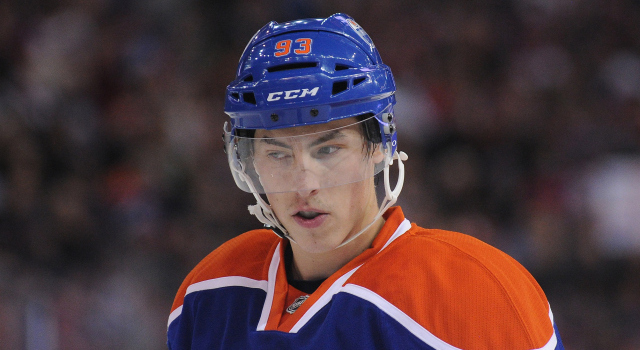 While their home penalty killing is tied for seventh at 86.2%, they rank 27th on the road at 74.1%. Los Angeles is 4-8-5 in away games this season. … Marian Gaborik has points in his past six straight games played (7-3=10). The streak ties Justin Williams’ streak from November 15-26 as the longest point streak by a King this season. … Trevor Lewis is on a career-long four-game point streak (2-2=4). …Tyler Toffoli has goals in two straight games (2-0=2) for the fourth time in his career. 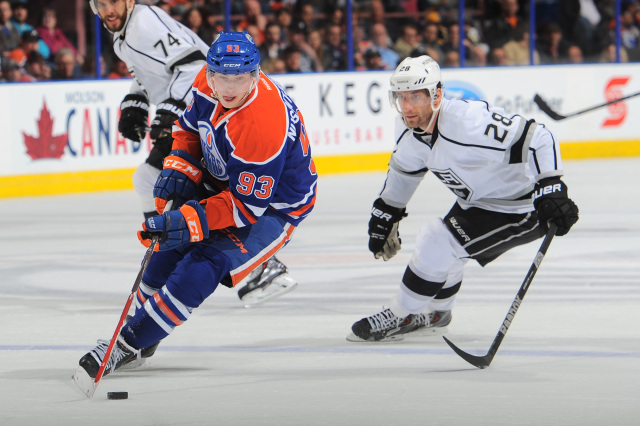 Toffoli has 12 goals this season which ties his career high in 2013-14. … With 29 career game-winning goals, Anze Kopitar is tied for fourth place on the club’s all-time list with Rob Blake and Dustin Brown. … Jamie McBain has 98 career points (27-71=98), he is two points shy of 100 in his career. … Jeff Carter has eight points (3-5=8) in the last six games.